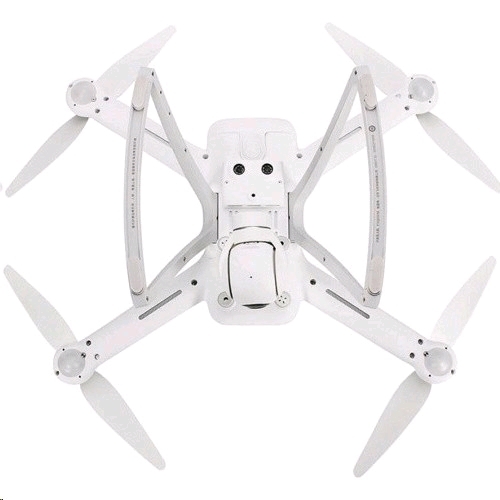 - HD CAM: Equipped with HD 4K camera supports max to 3840 x 2160p / 30fps video recording - Real-time Transmission: The built-in phone holder of the transmitter facilitates WiFi FPV function. Also the max to 3km superior long control distance ensures the good performance. 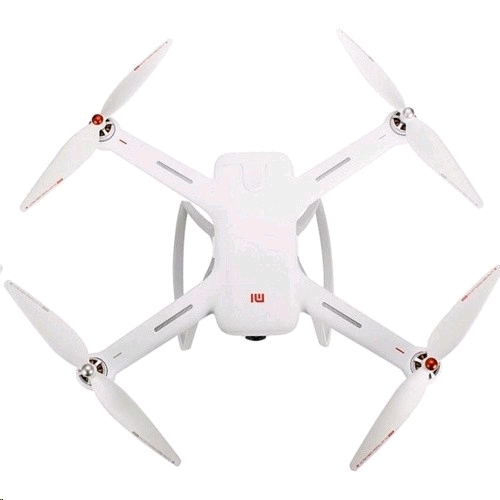 - Pointing Flight / Tap to Fly: Order your mi drone to where you pointed in the map. 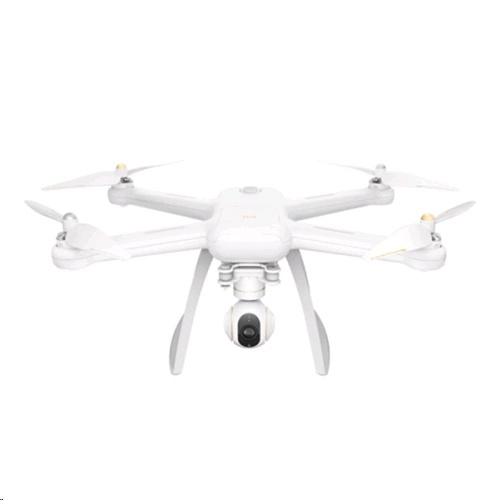 - Surrounded Flight: Pick what you wanna record or photography 360 degrees and let your Mi 4K Drone surround it - Route Planning: Plan and preset your flight line and get yourself a more smooth / high quality work of art.